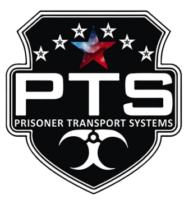 "The best fitting seats in the business"
The patent pending Prisoner Transport Systems seat system is the most complete and thoroughly tested on the market. 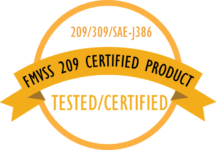 Unlike other companies our tests are done to the FMVSS standard and are validated by outside testing facilities. 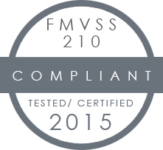 Our latest round of testing proved that our systems nearly double the requirements of FMVSS 210. 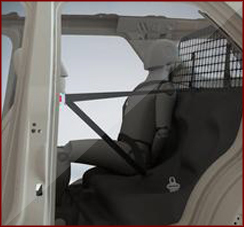 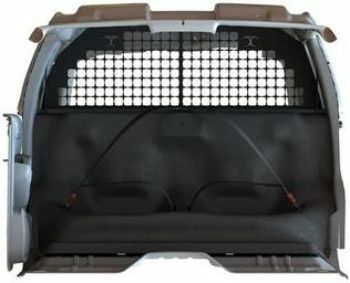 In addition our systems are tested to be in compliance with the deployment of airbags in the passenger compartment. 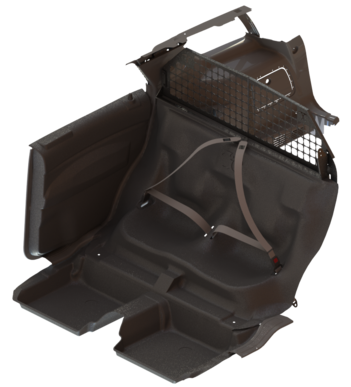 In order to ensure our seat systems surpass the standard we follow a rigid process of safety testing, including Finite Element Analysis and physical tests.